With a mutual love for the melancholy sounds of 30 years past, J. Martin and R. Clark have teamed up to form Low & Behold. 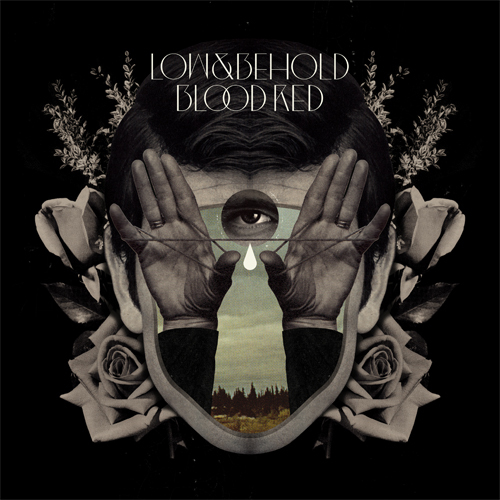 Their debut offering, Blood Red, hints at shades of Sisters Of Mercy and Depeche Mode, while exhibiting the band’s own unique approach. An instant favorite for fans of true gothic/new wave. Pre-order now for a delivery around Halloween. 12″ maxi-single on red vinyl in deluxe thick, tip-on gatefold jackets with an art print insert.